Antonella Albano, Alessandra Vassallo, Stefania Ballone, Chiara Fiandra, Agnese Di Clemente, Giulia Lunardi, Benedetta Montefiore, Marco Agostino, Christian Fagetti, Matteo Gavazzi, Marco Messina, Eugenio Lepera, Andrea Risso. Schubert’s masterpiece, Winterreise (A Winter Journey), traces an introspective journey of the soul. 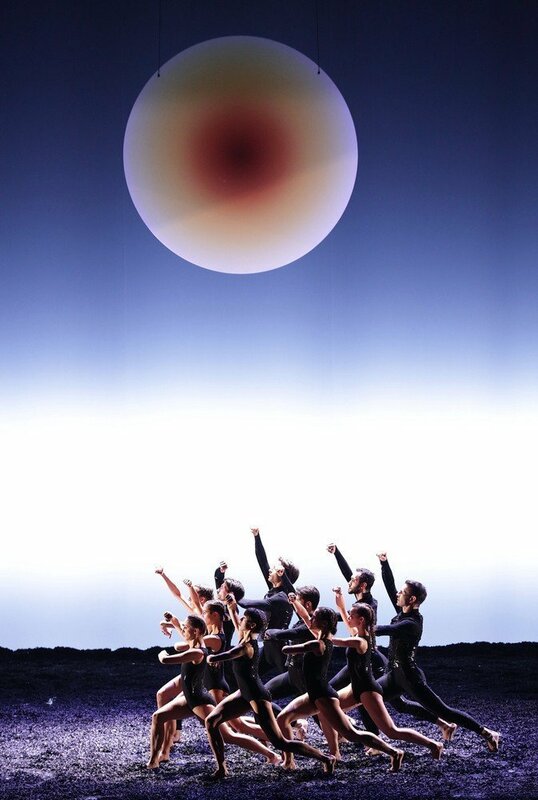 Following an absence of several years, Angelin Preljocaj, an eclectic and sensitive choreographer, returns to La Scala Ballet in a new creation that will be staged as a world première as part of a successful and stimulating series of chamber ballets. Immersing themselves in the emotive musical atmosphere of Schubert’s 24 Lieder, the artists of La Scala Ballet become a vehicle for the emotions provoked by the magical fusion of words and music interpreted by James Vaughan on the piano and bass-baritone Thomas Tatzl, who makes his debut at La Scala.